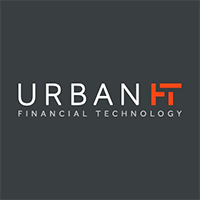 Urban FT is a well-established and profitable New York City-based core fintech provider supplying digital banking solutions and a range of complimentary digital payments solutions. An award-winning industry leader, we use our team, technology, and partnerships to fuel our mission—access to financial services for underserved populations and giving them unparalleled financial capabilities. We relentlessly pursue innovation in design, technical, and business solutions to keep our clients relevant and future-proof. We innovate and partner with our clients to provide best-in-class solutions that enable control of the digital financial relationships they have with their customers.